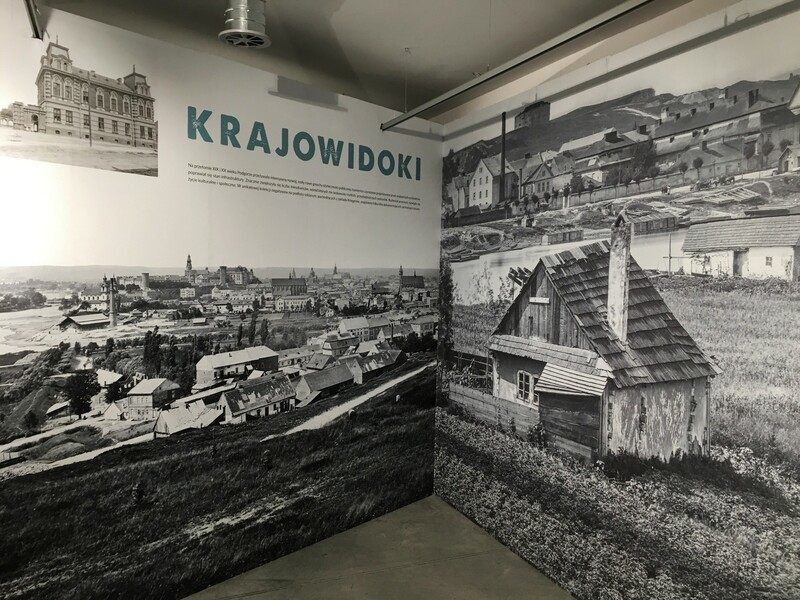 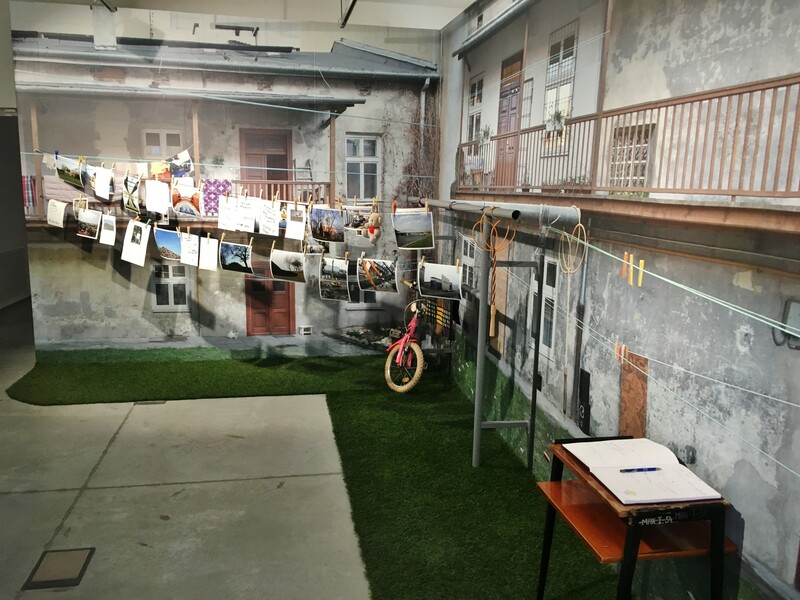 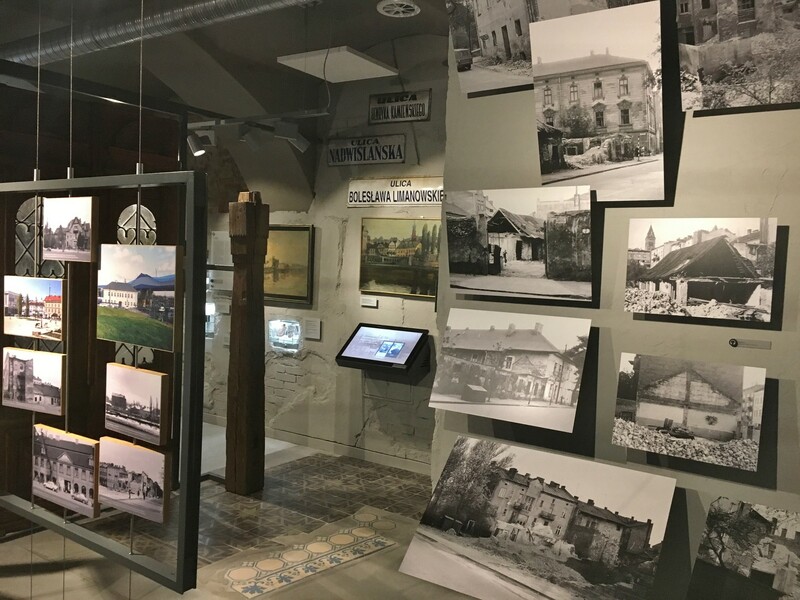 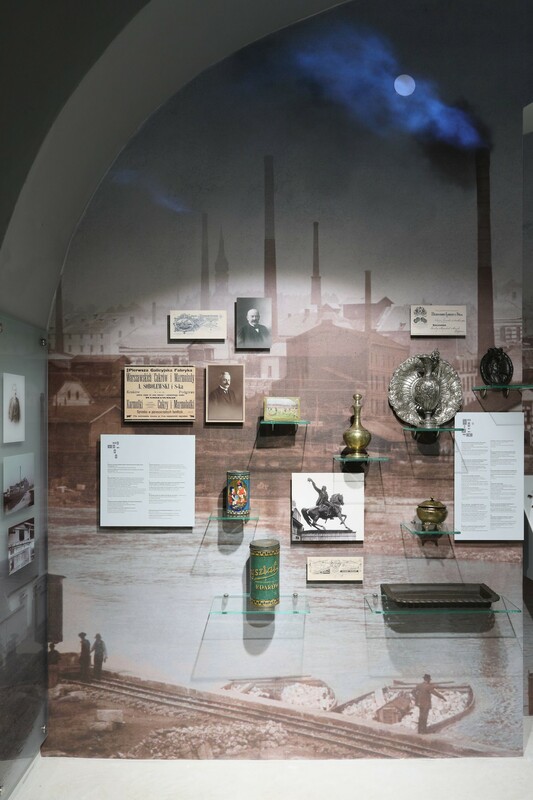 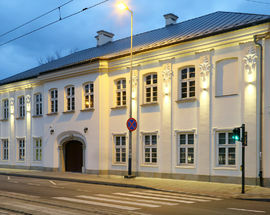 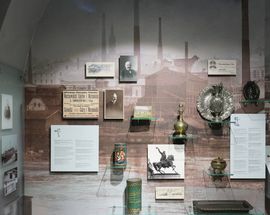 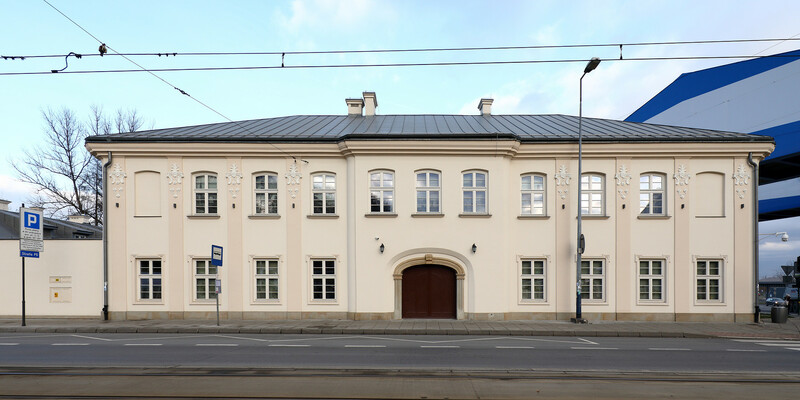 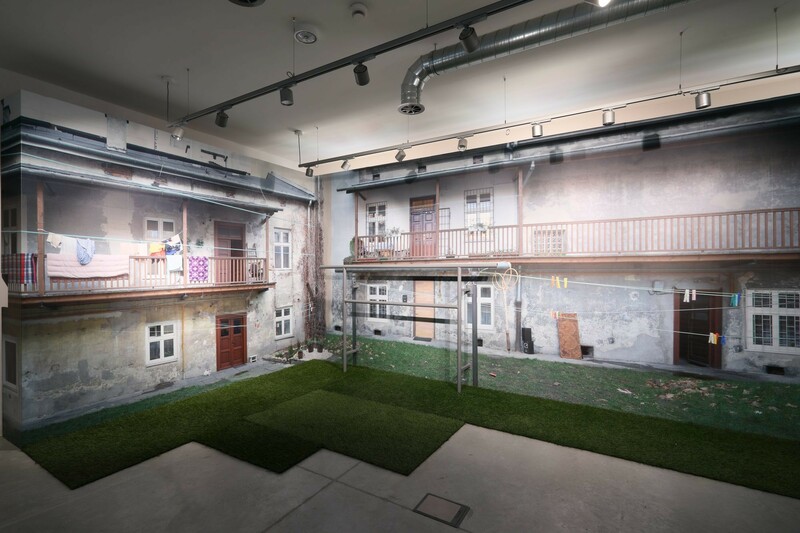 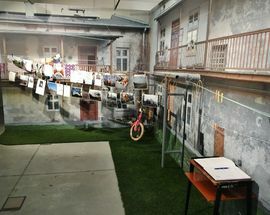 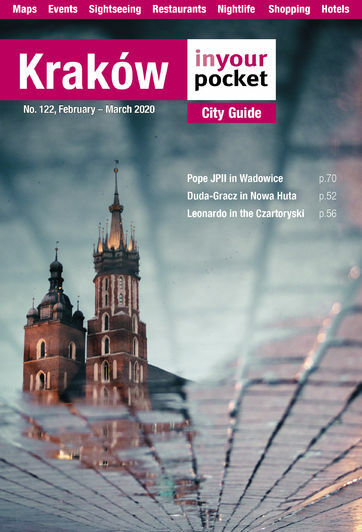 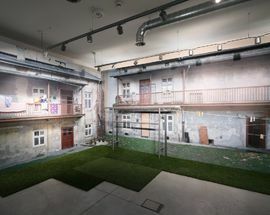 Opened in May 2018, this museum chronologically traces the history and legends of the fascinating Podgórze district, from the time of Krakus Mound, through its time as an independent city in Austrian Galicia, its integration into greater Kraków, the tragedy of WWII, and on up to the present day. 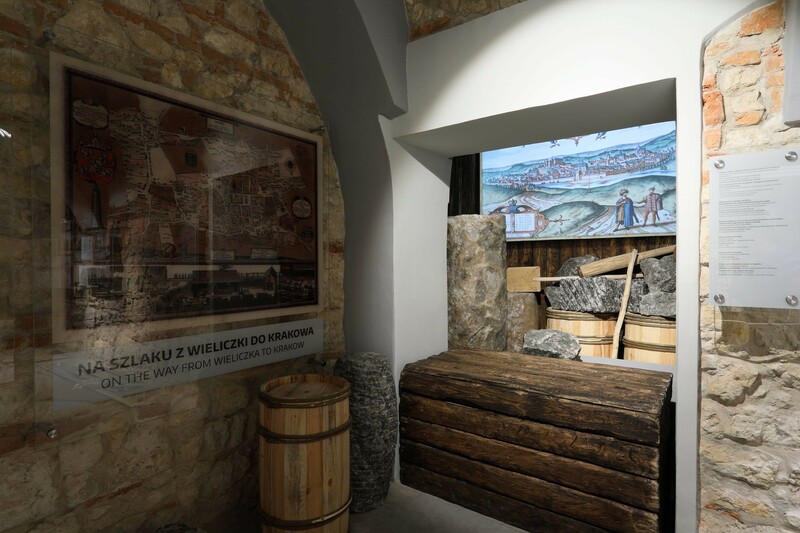 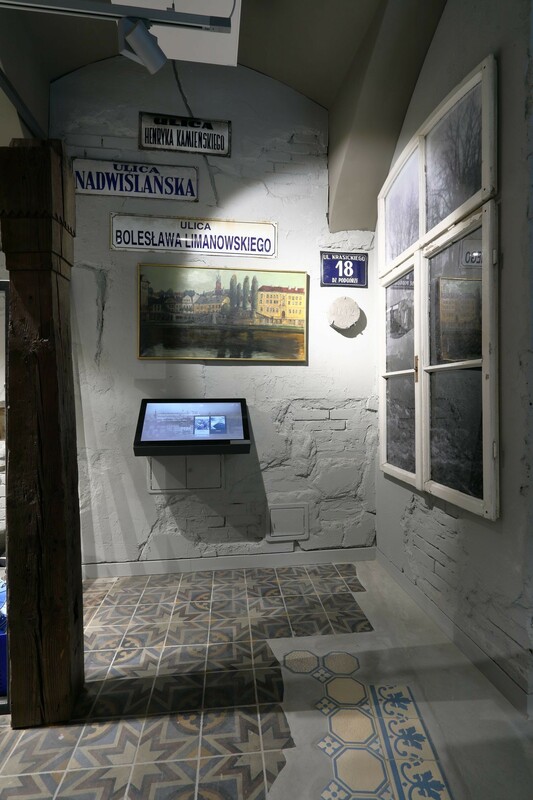 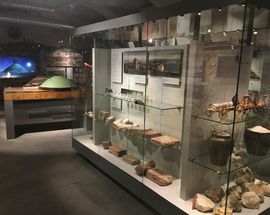 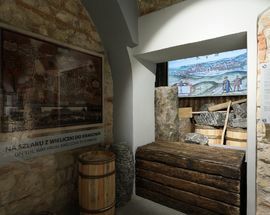 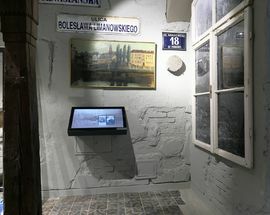 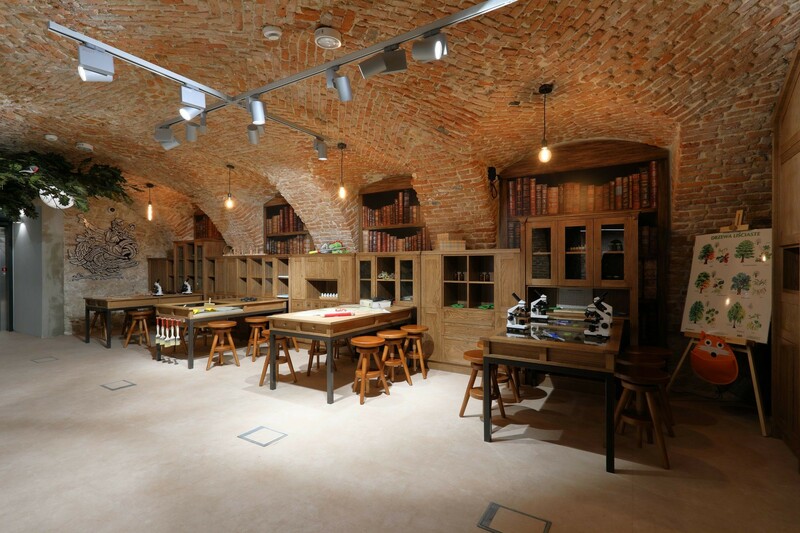 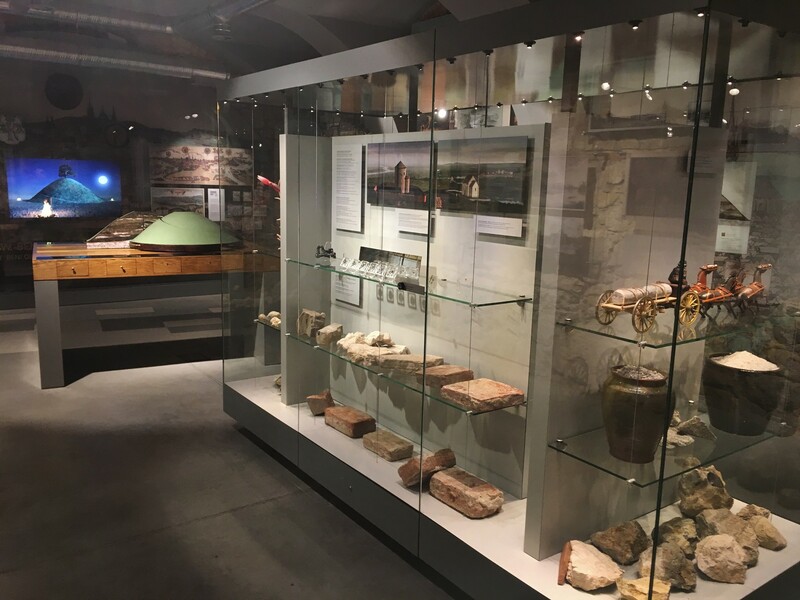 With historical artefacts, documents and photography, there are also multimedia displays and a free audioguide (in English and Polish) that augment the exhibits, plus a photography exhibit upstairs and an educational room for kids in the basement. 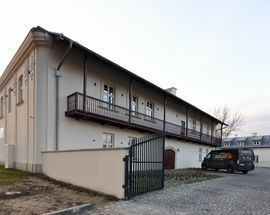 Though well off the tourist trail, the location is actually significant; it was at this former Austrian barracks building in 1918 that Polish officers in the Austrian Army organised a bloodless rebellion and 'liberated' Podgórze, then Kraków, from Austrian occupation, thus making Podgórze the first place in Poland to regain independence after WWI. 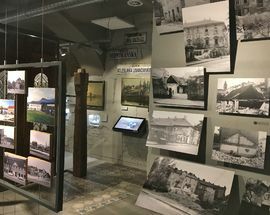 That story and more are inside, and though this museum probably won't resonate much with most tourists, it's a labour of love for the locals, who are the main intended audience of the museum. 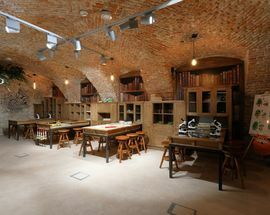 Open 09:30 - 17:00. 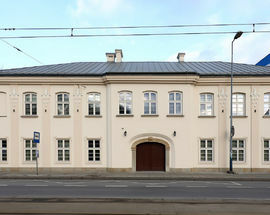 Closed Mon.